New support measures to help people with mental ill health in mid-Wales are being introduced by the Dwyfed-Powys police force. The force, which polices four counties in Wales, is setting up two new mobile patrol units which mean that mental health nurses are able to attend incidents involving the police. Police are often first on the scene at an incident involving someone experiencing mental ill health and they occasionally have no choice but to take the person into custody treatment can be provided. Dyfed-Powys Police managed 176 such detentions in the 10 months up to February 2013. Only 2% resulted in a crime being recorded. But it also took on average 8 hours for an individual to be assessed by the appropriate mental health team. The new Mobile Assessment and Support Team (MAST) are being set up in addition to a new 24-hour call service that people will be able to ring for advice and support. A partnership between Dyfed-Powys Police, Hywel Dda University Health Board, Powys Teaching Health Board and the Welsh Ambulance Service, it is hoped that it will be operational by the end of this summer. Powys Teaching Health Board director of nursing, Carol Shillabeer, said: "We and the wider mental health partnership are committed to supporting those with mental health needs. It is important to get them the help they need swiftly. We work closely with a number of other public services to ensure the safety of all of our patients and I welcome the addition of the MAST service." The new services are part of £90,000 of funding that has been granted to the force to offer help and support to those who need it. 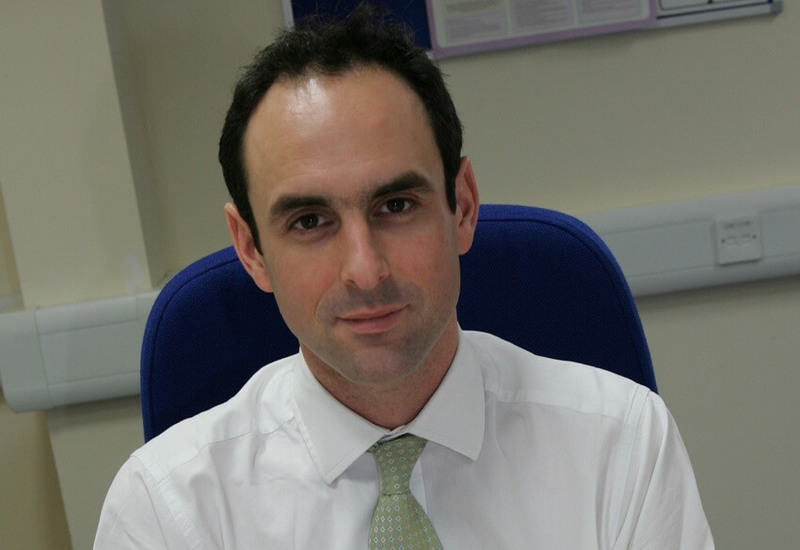 Christopher Salmon, police and crime commissioner for Dyfed-Powys (pictured), added that the services: "will offer new support to individuals at a time when they’re particularly vulnerable and will help Dyfed-Powys Police and others become more effective on the frontline." Dyfed-Powys’s two Mental Health Partnership Boards will asses the success of the new measures. It is hoped that the MAST units can reduce the rate of people being taken into custody by as much as 80% and could also save the force up to £250,000.